Which you use really depends on your requirements and how many people you are collaborating with. 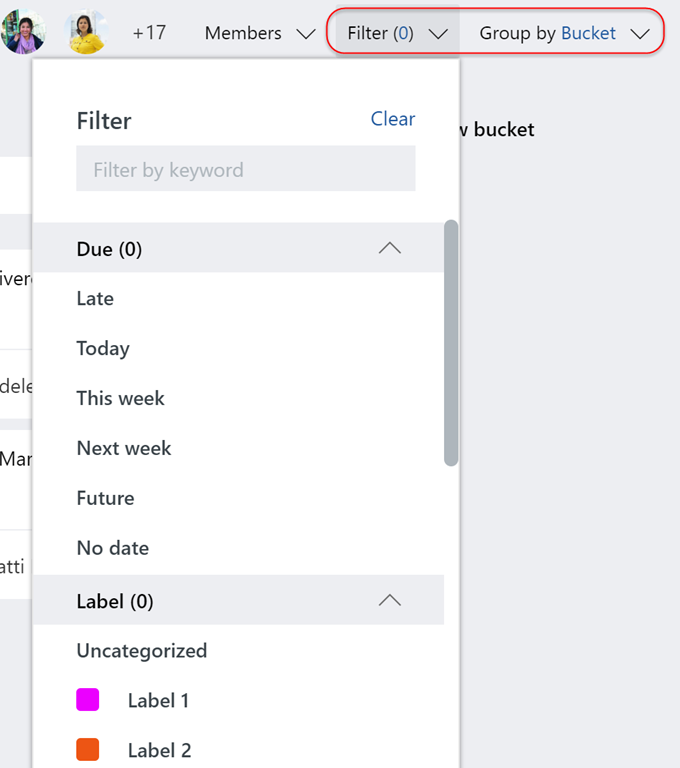 Microsoft To-Do is targeted purely for personal task management so we will focus our efforts today on how we can move away from outdated SharePoint tasks to Microsoft Planner. 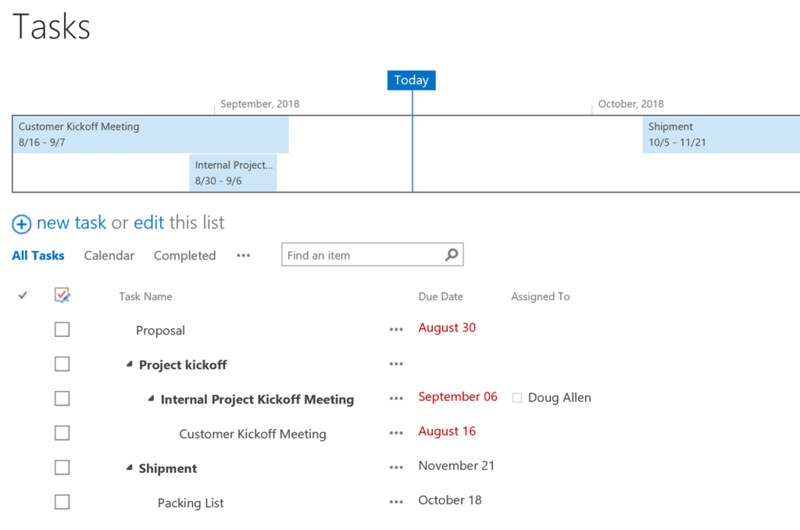 Microsoft Planner is the new kanban-style task management application provided by Microsoft as part of Office 365. It is all web-based, responsive and mobile-friendly along with a dedicated mobile app. 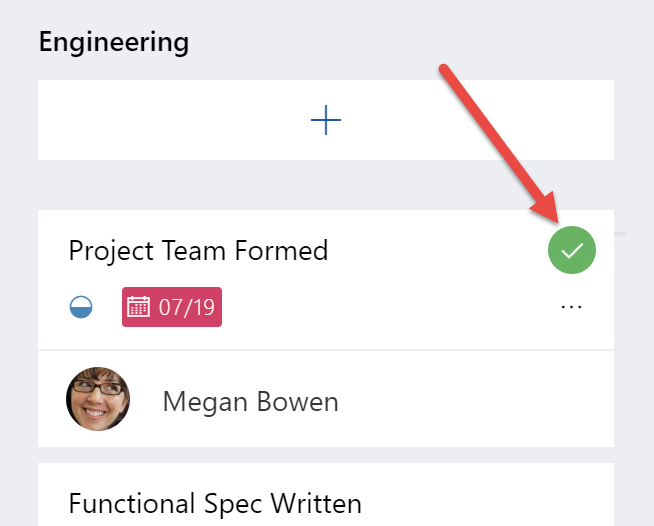 It works great when you need group-based task collaboration and don’t need lots of custom metadata fields. How Could the Parts Translate? 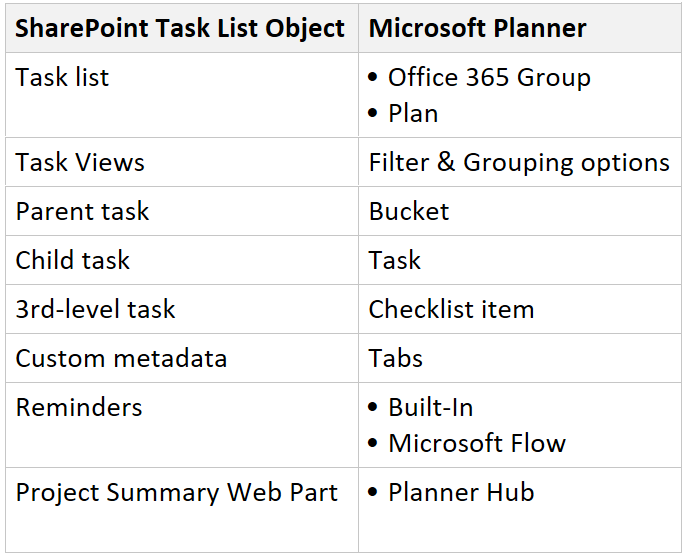 Both the SharePoint site itself containing the task list and the task list itself would become a Plan in Planner which is contained inside an Office 365 Group. 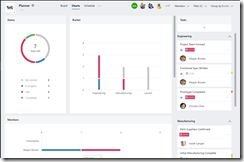 There is one Plan per Office 365 group, if you create a new plan it will create a new Office 365 group. 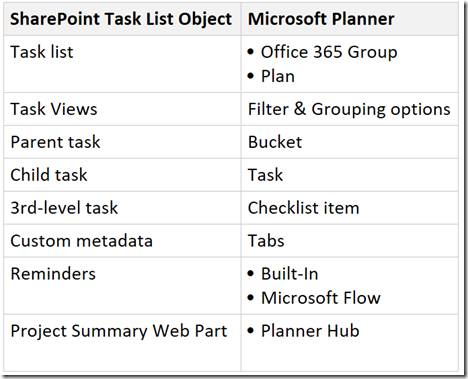 In a SharePoint task list, tasks can be all at one level, or they can be in a parent-child. 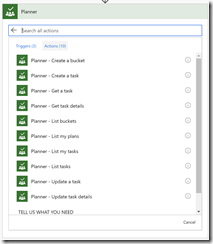 If there are no child tasks, then a SharePoint task is a Planner task. But, if there are parent-child tasks, you could utilize a Planner Bucket to organize the child tasks. Following on the above, the child task then becomes the actual task in Planner. 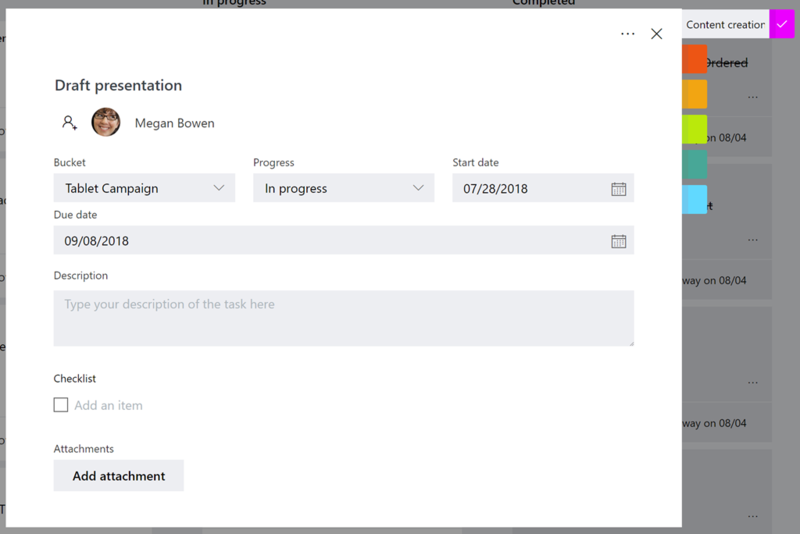 Each task has the core metadata built-in like Start and End Dates, Assigned To, Title, Description, tracking of Comments and activity, holding attachments and tracking checklist items. 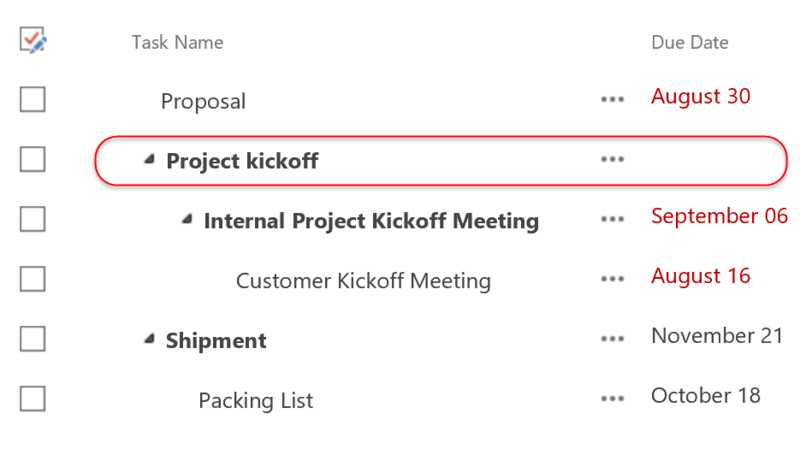 Also like in a SharePoint task list, you can complete a task with a single click of the checkmark icon on the task. This is what I mean by a 3rd-level task. 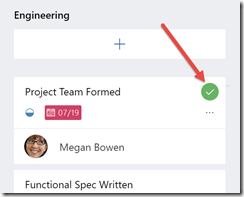 You could just create additional peer tasks in Planner, but a task in Planner can have subtasks called Checklist items. 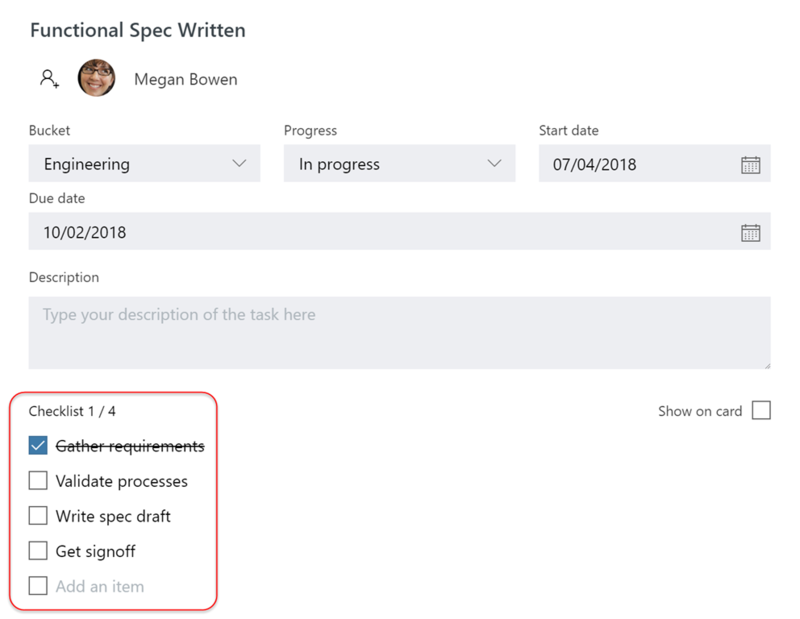 One area where as of this writing (September 2018 and subject to change) Microsoft Planner doesn’t support adding custom metadata fields to a task. You have to stay within the boundaries of what they give you. So how can you tweak this? 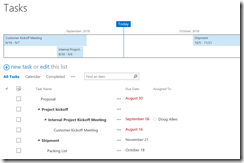 The Project Summary web part is a classic web part that you can add to a classic page to aggregate and summarize tasks from multiple task lists. 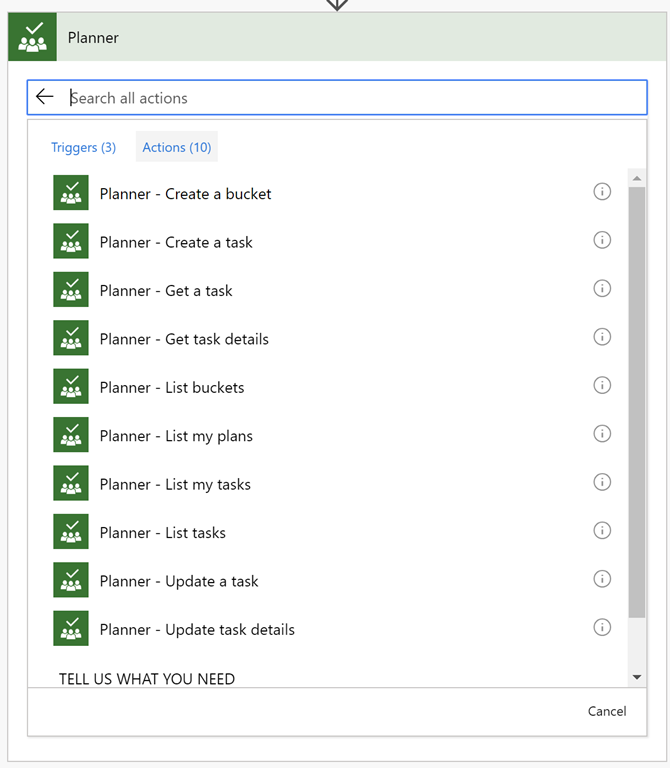 In Microsoft Planner, there is no direct equivalent but you can use the Planner Hub to get a list of all your Plans, and possibly the My tasks view I mentioned earlier to get your tasks assigned to you from all Plans. 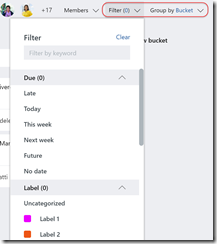 In a SharePoint task list, you can use the built-in alerts to get notifications or write a custom workflow to get notifications. 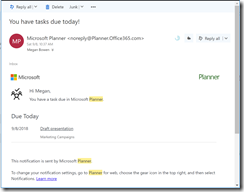 You can read more about email notifications from Planner from Microsoft here. 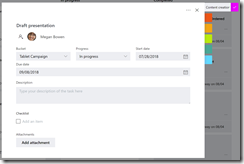 You can’t customize these but you can create custom ones with Microsoft Flow. 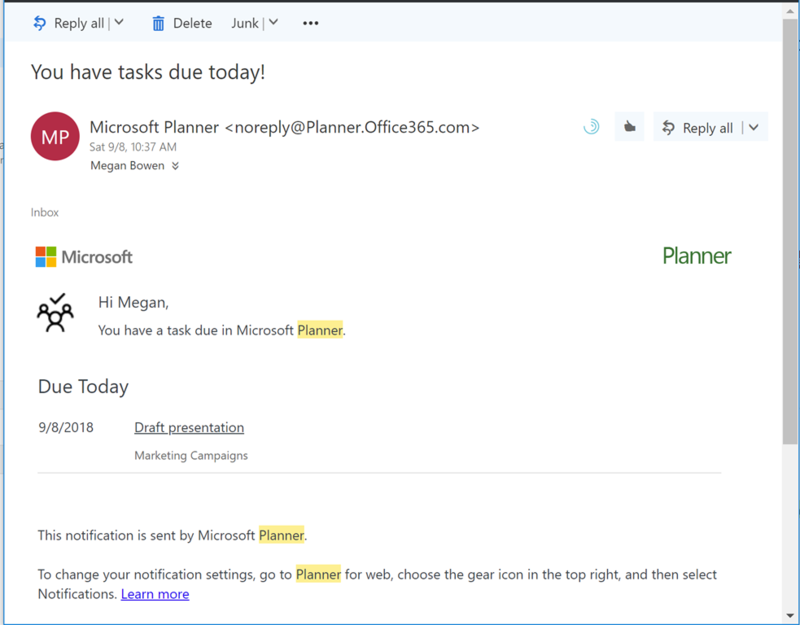 There are now baked-in actions in Flow to be able to interact with Planner and accomplish custom email notifications. 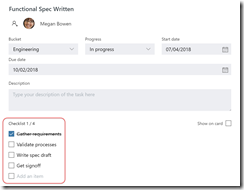 I hope this informed you on how you can move from a SharePoint task list and use the power of Microsoft Planner to achieve your task management goals. 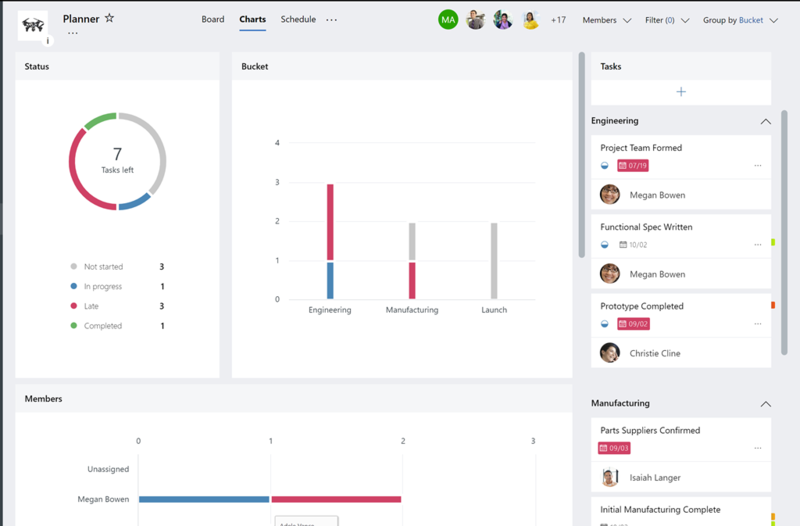 If you have any questions or need help with Office 365, Planner or Flow reach out to us!